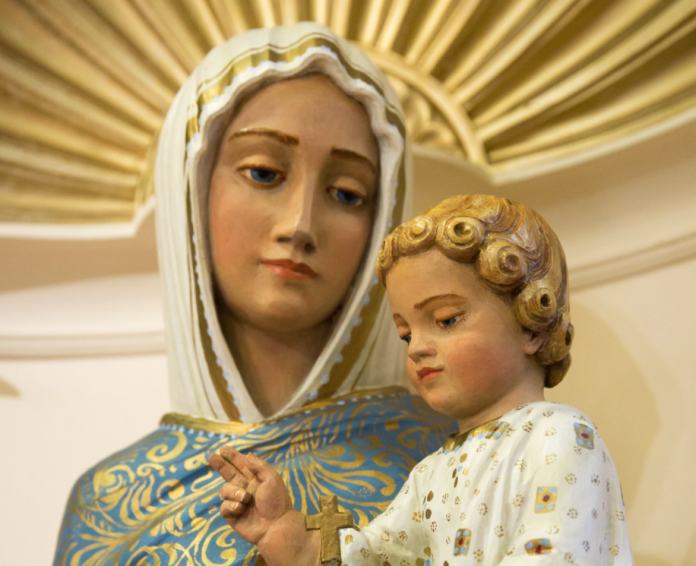 Pope Francis has created a new Marian feast day. The Memorial of the Blessed Virgin Mary, Mother of the Church, will be celebrated the Monday after Pentecost. 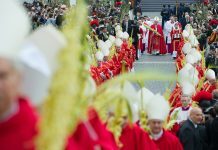 The feast will be celebrated every year, according to a decree issued by Congregation of Divine Worship and the Discipline of the Sacraments. Indeed, the Mother standing beneath the cross (see John 19:25), accepted her Son’s testament of love and welcomed all people in the person of the beloved disciple as sons and daughters to be reborn unto life eternal. She thus became the tender Mother of the Church which Christ begot on the cross handing on the Spirit. 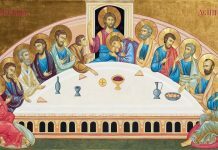 Christ, in turn, in the beloved disciple, chose all disciples as ministers of his love toward his Mother, entrusting her to them so that they might welcome her with filial affection. 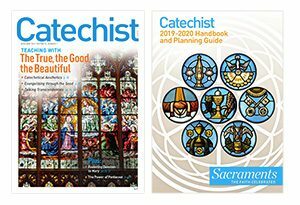 As a caring guide to the emerging Church Mary had already begun her mission in the Upper Room, praying with the Apostles while awaiting the coming of the Holy Spirit (see Acts 1:14). In this sense, in the course of the centuries, Christian piety has honored Mary with various titles, in many ways equivalent, such as Mother of Disciples, of the Faithful, of Believers, of all those who are reborn in Christ; and also as “Mother of the Church” as is used in the texts of spiritual authors as well as in the magisterium of popes Benedict XIV and Leo XIII. 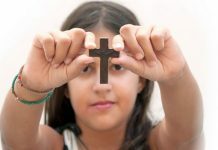 Thanks to Paul McKibben and CatholicDigest.com for this content.